Commercial Point – At Scioto, students are awarded Viking Vouchers, then monthly winners are randomly chosen through a raffle. Students are recognized for demonstrating the school’s motto “Be Respectful, Be Responsible and Be a Hard Worker.” Staff members are always on the lookout for students who are demonstrating this motto in the hallways, recess and lunch. 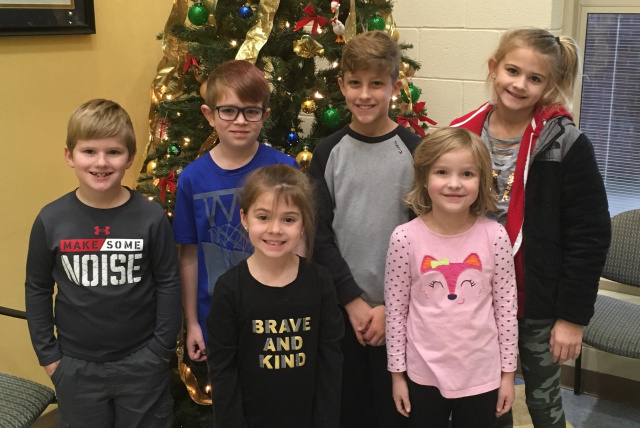 Congratulations to the November Viking Voucher recipients!